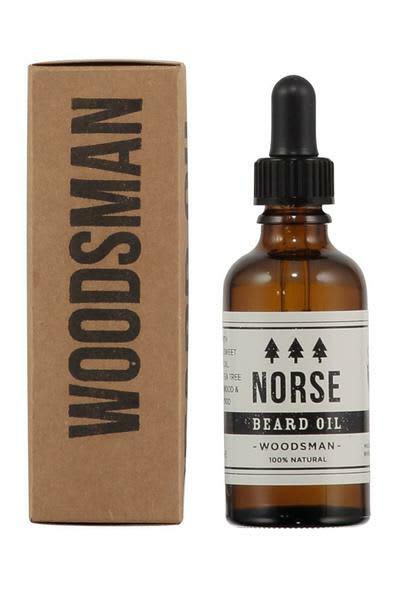 Norse Woodsman beard oil is packed full of carefully selected essential oils that will tame and soften your beard leaving it itch free and smelling great. Beard oil can also be used as a skin moisturiser leaving skin super soft and smelling amazing. Lowie in London, United Kingdom.